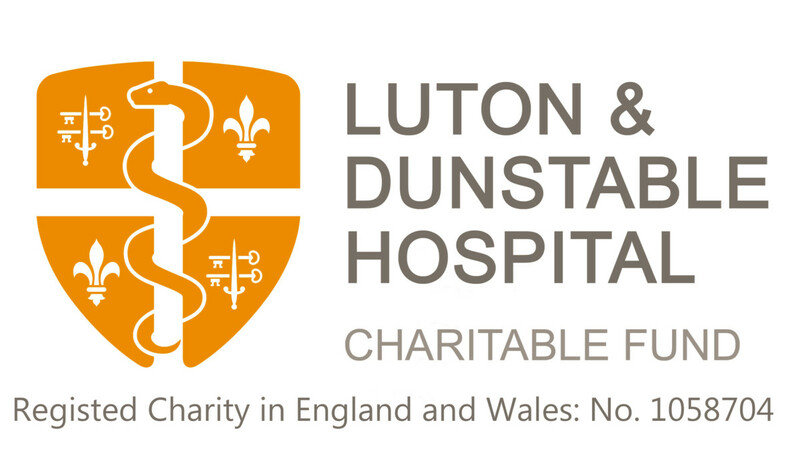 As the Luton and Dunstable University Hospital approaches its 80th birthday I am very honoured to have been asked to Chair a Committee to organise a celebration of the hospital’s anniversary and in doing so to help in the fundraising for an onsite emergency helipad. When the hospital was conceived, a decade before the National Health Service was launched, it was the people and businesses of Luton and the surrounding areas that created a community hospital for the area through endowments that enabled the hospital to open free of debt. Today, we are the benefactors of this generosity, having one of the best hospitals in the country on our door step and the huge ambition of the doctors, nurses and staffs to both increase the capacity and levels of care. To this end we are hosting a gala event on the 18th May 2019 at The Conservatory at the Luton Hoo Walled Garden and we would very much welcome your support in making this event the success, both for the Luton and Dunstable University Hospital and the people who use it deserve.